﻿ Links Annita's Floral Design, Wedding Flowers Rugby, Bouquets Rugby, Wedding Flowers & Bouquets Warwickshire, Sympathy Tributes Warwickshire, Bridal Flowers Warwickshire, Sammie Lou Bridal Couture, Rugby, Warwickshire, Daventry, Northampton, Leicester and Coventry, Rugby, Warwickshire, Daventry, Northampton, Leicester and Coventry. 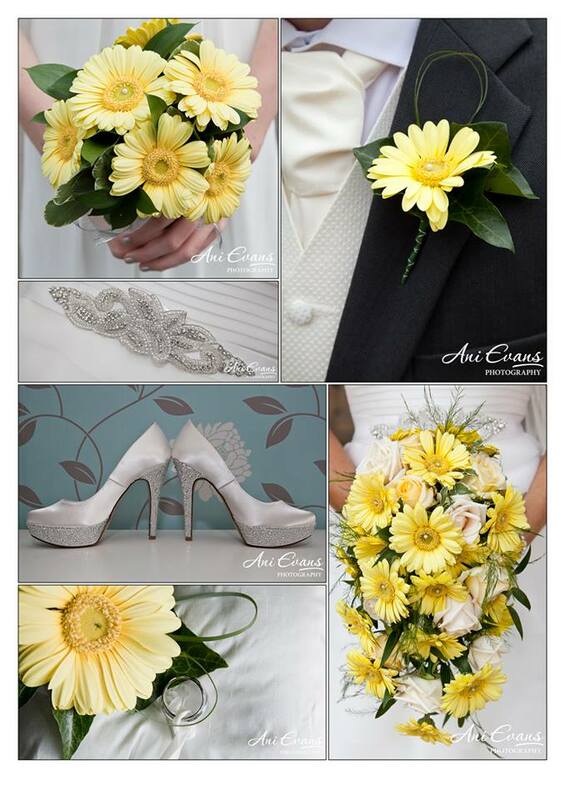 Copyright © 2014 Annita's Floral Design. All Rights Reserved.